Selling your home can be an emotional roller coaster of highs and lows. Its course impacts a nerve center at the heart your family and nances. Attaining closure for the right price, requires countless steps and seasoned skill. 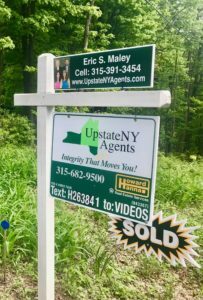 Upstate NY Agents possess unparalleled integrity, experience, current market knowledge, and the contemporary use of innovative technologies. 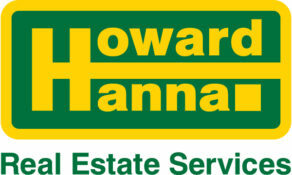 We will insure your interests are represented to achieve a smooth transaction. 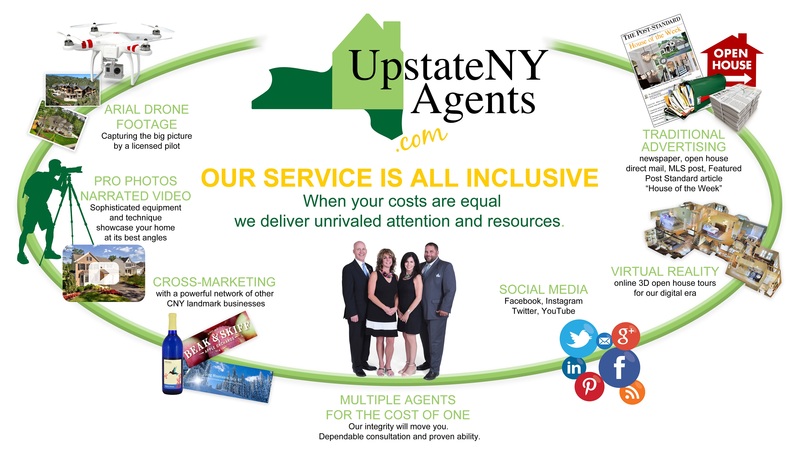 By accepting our exclusive representation, you will benefit from our powerful resources. We explore multiple medias to achieve maximum exposure. From traditional advertising and to virtual reality online 3D tours, we will reach all buying demographics. 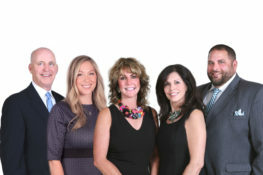 From the beginning, our complete attention and seamless coordination will gain you peace of mind to a successful closing. The List of things we Do for our Sellers if applicable! A lot goes into getting ready for the initial listing appointment. After an initial phone call, we will verify County Records and previous sales and do a thorough Market Analysis, prepare documentation. This process generally takes several hours before we even meet with a prospective client. Meet with Seller to discuss market, pricing strategy, and options. Determine financial and time needs. Would working together be mutually beneficial? Prepare Net Proceeds for Seller. Discuss Staging of the property. If proceeding, fill out paperwork. Place sign, lockbox, directional. Take measurements and pictures (after Staging). Verify all information and enter into MLS. Design flyers, do all internet input to multiple sources, put on web page, show property to prospective Buyers, discuss property with other agents, Broker Open, if applicable. Return all phone calls – weekdays, weeknights, and weekends! Thoroughly review and discuss all offers, review Buyer’s financial qualifications and details of offer, prepare Net Sheet for Seller with offered numbers, negotiate and renegotiate as many times as it takes, sign offer or counter. Make sure all Contracts and disclosures signed properly. Deliver Earnest Money and Contract to attorneys and have them order commitment, payoff from mortgage company, meet all deadlines, coordinate inspections and appraisal, explain moving and closing issues with Seller. Make arrangements with all parties to coordinate inspection. Thoroughly review inspection report with Seller. Discuss items, willingness and advisability to fix, estimate of costs. Make arrangements with appropriate contractors and vendors to have items fixed. Do current Market Analysis on property value if appraisal doesn’t meet the contract price. Coordinate and meet with Appraiser if needed. Make sure appraisal done in timely manner. Options if appraisal is low. Any appraisal conditions? Coordinate fixing items, if noted. Schedule final inspection. Track the Buyer’s loan progress with other Agent. Make sure all dates and deadlines are met. Keep Seller apprised of current situation. If Contract falls, begin from the beginning. Release of Earnest Money if within Contract dates. Begin from the beginning. Sign all documentation to terminate, and Release of Earnest Money if within Contract dates. Reinstate on MLS and all internet sites. Reissue flyers and start marketing process again. Schedule a walk-thru with all parties. Confirm that all dates are being met, confirm if mail-out, POAs or other documents needed. Review closing documents and verify that all figures are correct. Deal with all last-minutes crises, make sure Seller brings keys, ID and GDOs.